They really should be compulsory! There is so much to learn at them. And really we should take refresher courses every so many years too. 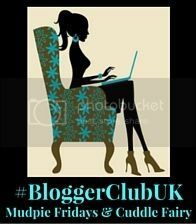 Thanks so much for linking up with #BloggerClubUK – sorry for the comment delay, I had no electricity & hence no wifi yesterday.